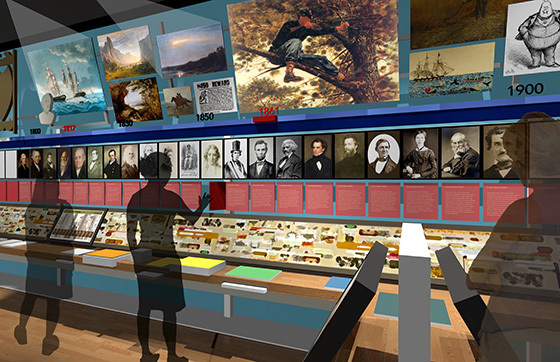 The museum will send visitors on adventures to meet writers from their hometowns using their zip codes in Writers Hall or join literary travelers on their treks across the country. Through the collaboration of AWM with a number of writers' homes and museums, visitors will be able to virtually "visit" their favorite writers' homes and fictional sites from classic American novels. Visitors will truly immerse themselves in the lives and minds of American writers in exhibits such as The Mind of a Writer, A Writer's Room, and Word Play. AVM founder and President Malcolm E. O'Hagan expressed enthusiasm and optimism for the location of the museum. 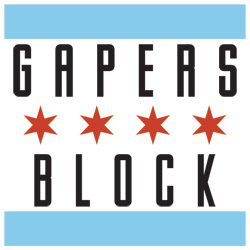 "We are thrilled to have found the perfect space in the heart of downtown Chicago, just steps from the city's major attractions. 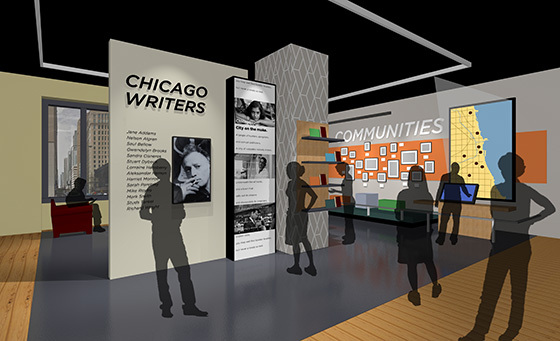 The American Writers Museum will become a beloved attraction for Chicago residents and visitors from all over the world, and will provide an exciting and unprecedented opportunity to showcase true Americana in one of the nation's most culturally rich cities." In a city famous for its place in the live literary scene, the American Writers Museum promises to expand knowledge of the writers who came before. 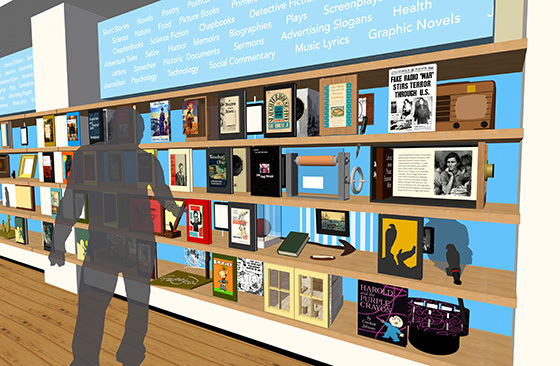 With support from scholars, publishers, writers, universities, booksellers, and the City of Chicago, the American Writers Museum will certainly add a new layer to the city's cultural landscape. 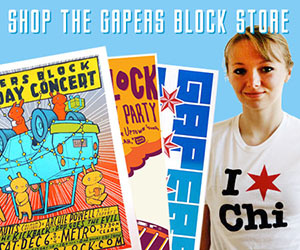 For more information including renderings, floorplans, and more details about the exhibits, visit the museum's website.